State-owned power utility Eskom may be forced to implement controlled blackouts before the end of the year because of pressure on the national system, CEO Phakamani Hadebe said on Friday. Ten of Eskom’s plants have less than 20 days of coal stocks. The company, which supplies about 90% of South Africa’s power, has battled low stockpiles of the fuel most of this year, threatening power stability and driving up coal prices. High levels of unplanned maintenance are also a focus, the CEO said. Power generation availability has deteriorated due to poor coal quality, labour action earlier in the year and financial constraints that led to minimal maintenance. The company, which is struggling with high debt levels, will need to spend another R1.5-billion at its two new huge coal-fired plants that are already over budget and behind schedule. 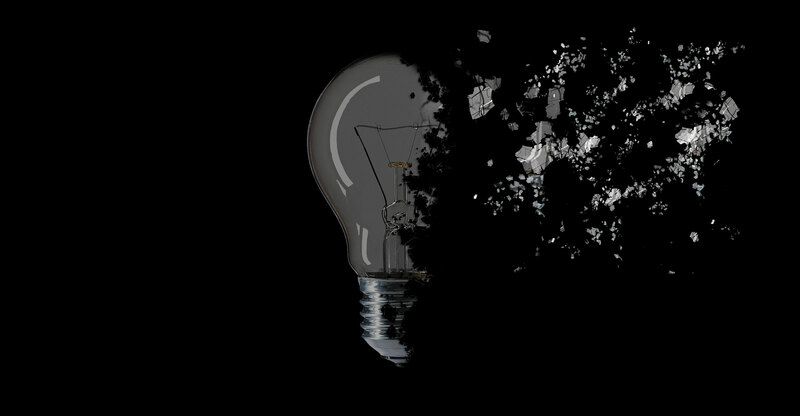 Eskom briefly implemented rolling blackouts in June for the first time since 2015 after protesters blockaded roads and attacked staff when wage negotiations broke down. A return to load shedding would add pressure on the economy that plunged into a recession earlier this year.